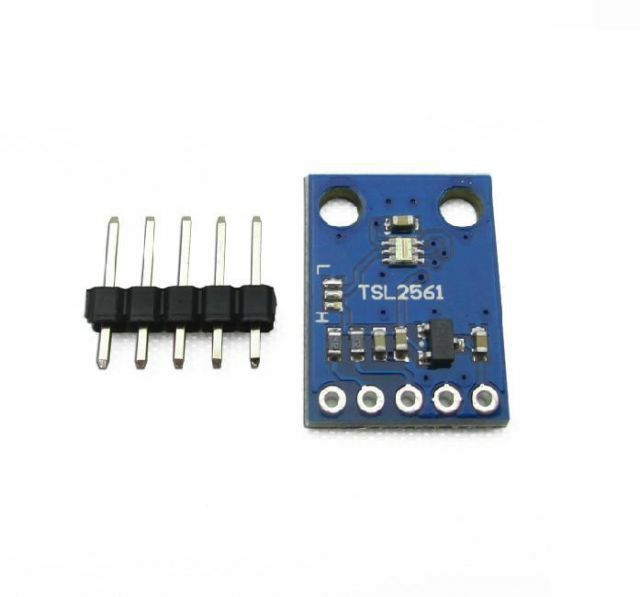 This TSL2561 is an I2C light-to-digital converter TSL2561 that transforms light intensity to a digital signal. 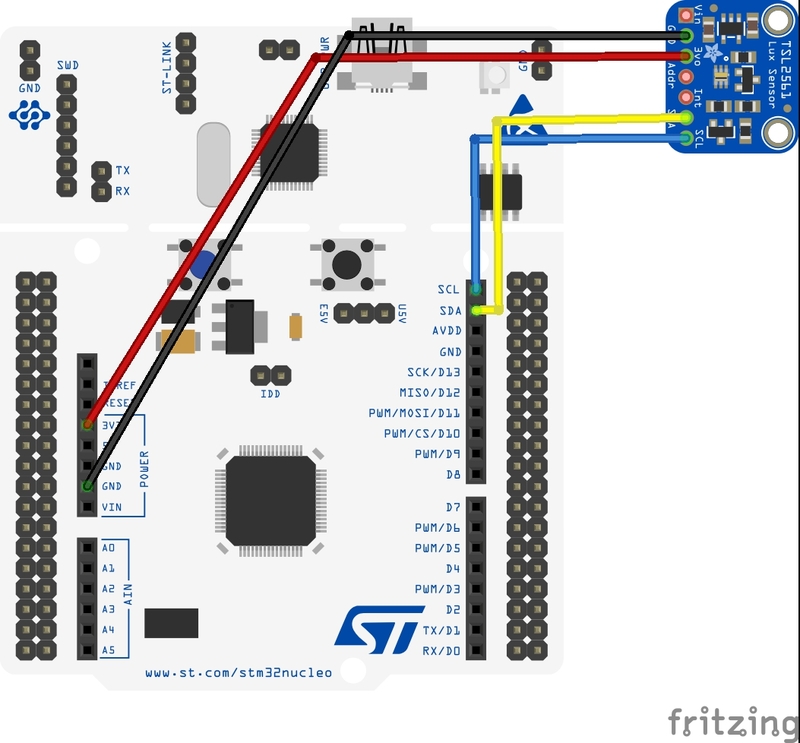 The TSL2561 features a selectable light spectrum range due to its dual light sensitive diodes: infrared and full spectrum. You can switch among three detection modes to take your readings. They are infrared mode, full spectrum and human visible mode. When running under the human visible mode, this sensor will give you readings just close to your eye feelings.